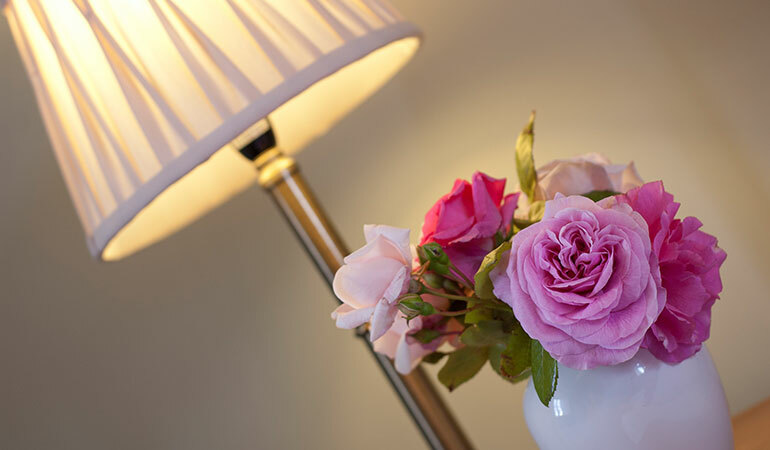 A charming two storey cottage with high quality furnishings and fixtures. 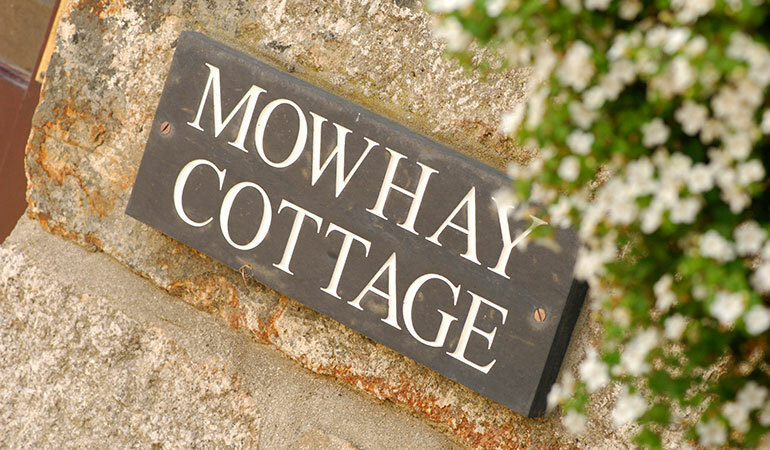 Mowhay is full of character, overlooking the garden, and further enhanced by the addition of a sunny conservatory opening out onto the enclosed patio. 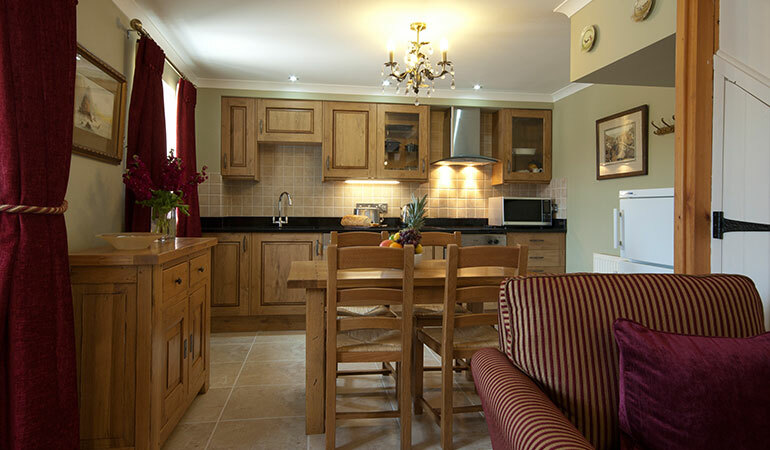 The cottage has a traditional homely feel, but with all the conveniences of modern living. 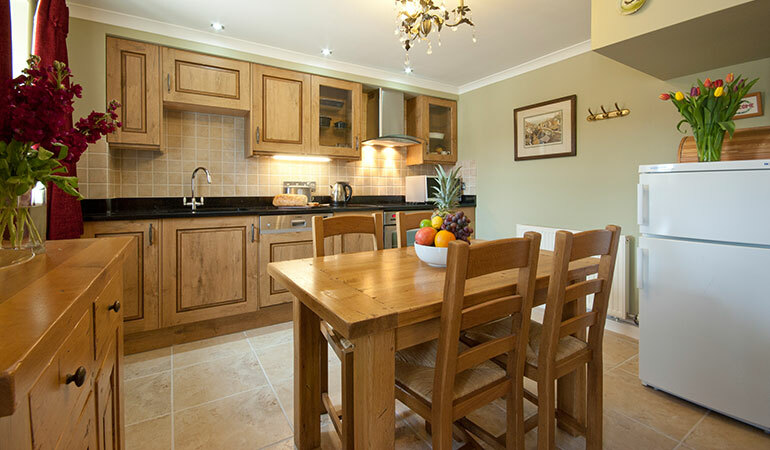 The well equipped kitchen units have a stunning granite worktop and there is a dining table with seating for four. 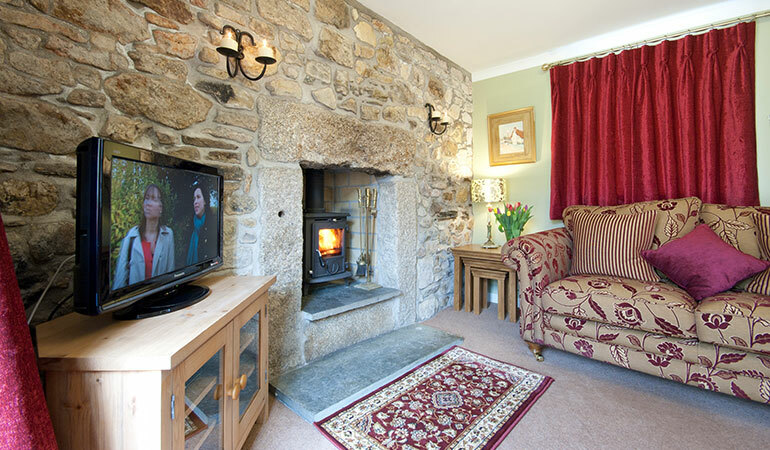 The stone fireplace in the lounge has a woodburner to make it extra cosy. 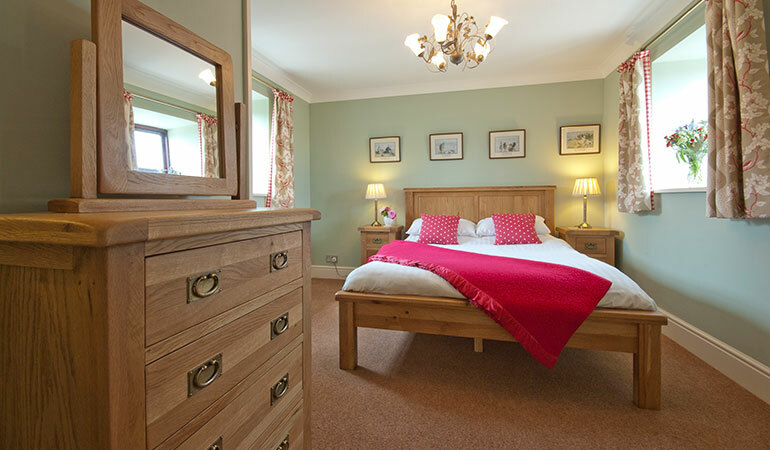 Upstairs, the well-appointed bedroom has a king-size bed, chest of drawers and spacious wardrobe. 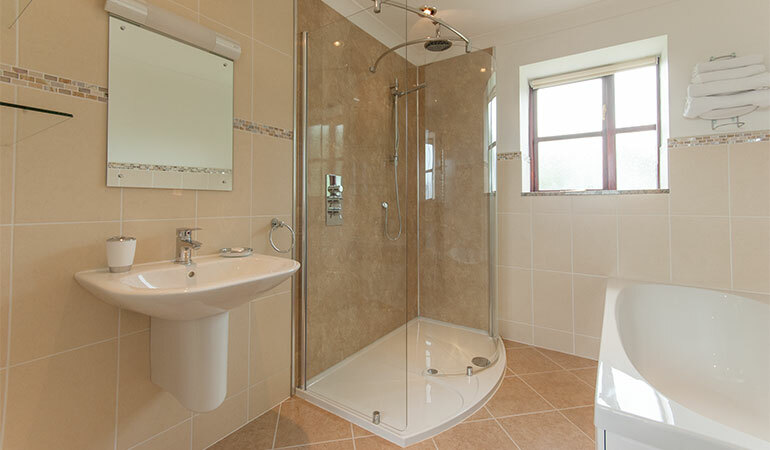 The stylish bathroom, with its walk in power shower and separate bath, is a perfect place to unwind after the day’s activities. Parking is in a designated space close to the property. 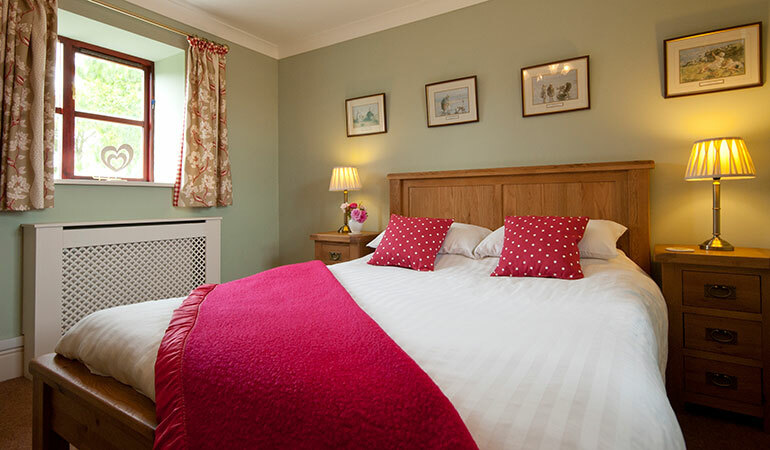 There is a separate laundry room a few yards away with washing machine and tumble dryer. 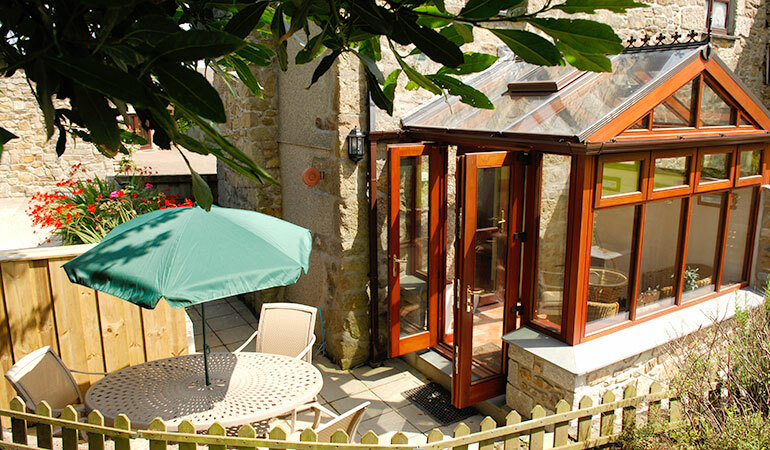 Wonderful quiet location yet close to coast and places of interest. 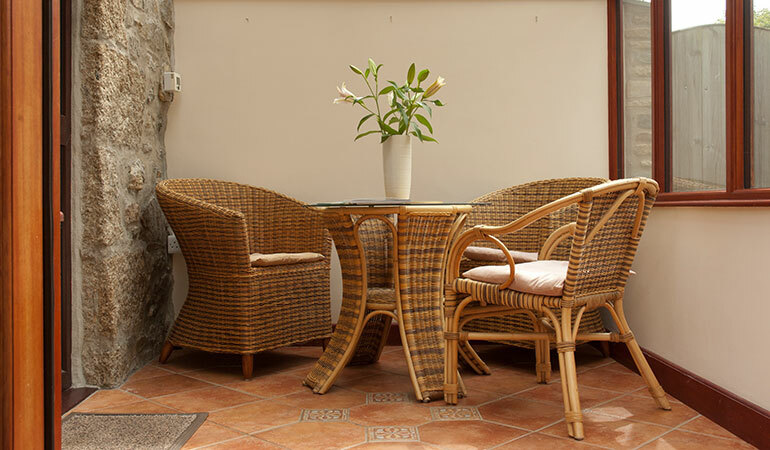 Very family friendly with superb play area for children and adults alike. 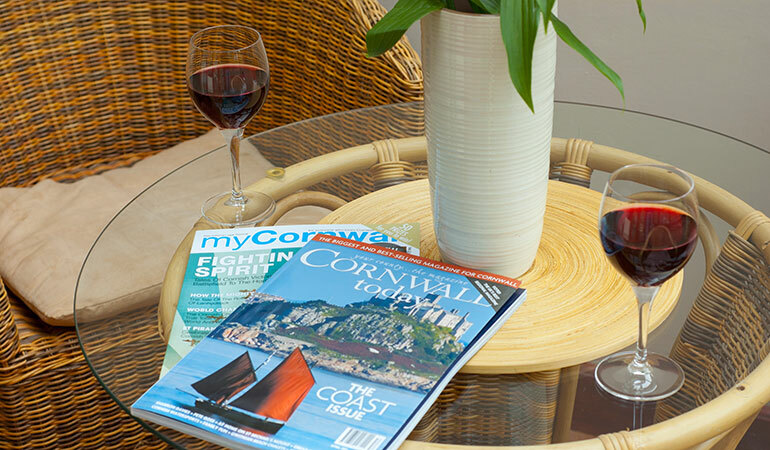 Beautifully presented accommodation, helpful information on places of interest and local amenities. Highly recommended.